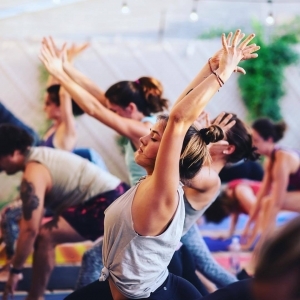 Join us to end sexual misconduct in the yoga community. Safe Studio Project is more than a movement. We provide education and resources to yoga studio owners and teachers to help prevent sexual misconduct. Through our Safe Studio Certification Program we provide online training for our members and support them in creating and maintaining safe studio environments. We let students know about your commitment to following our Code of Conduct by listing our member yoga studios and teachers on our website and app. We have a responsibility to honor the sacredness of the practice of yoga and to respect the dignity of each person within our yoga communities. Member Signup is currently disabled while we update and finalize our training materials. If you would like to be notified as soon as Membership becomes available please sign up for our newsletter. If you are interested in helping us move forward please take a look at our Donation options.